First episode of three dedicated to Green Finance. Since the end of the 70's, we have been talking about the climatic consequences of economic development. How does finance respond to the needs of a more sustainable development? 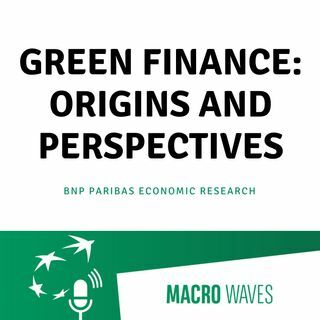 In this first episode, William De Vijlder, the chief economist of BNP Paribas, reviews the definition, origins and perspectives of green finance. Interview conducted with François Doux.